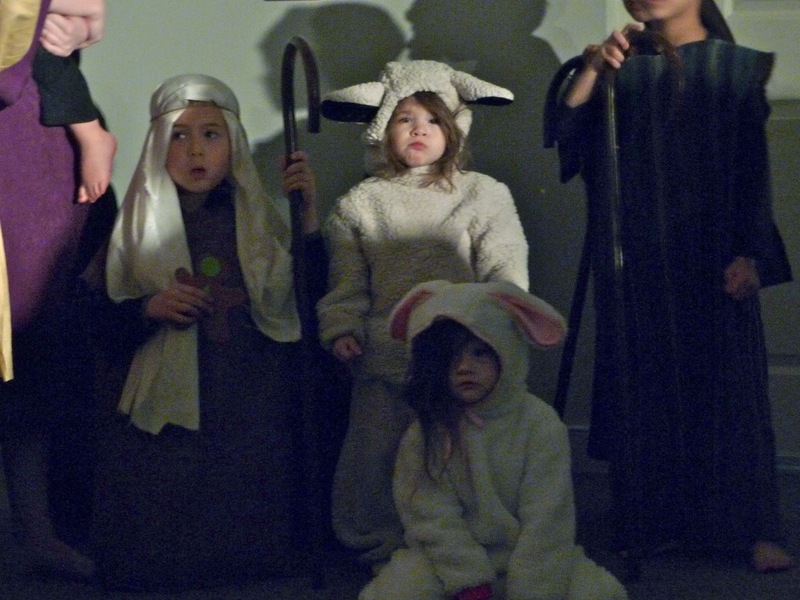 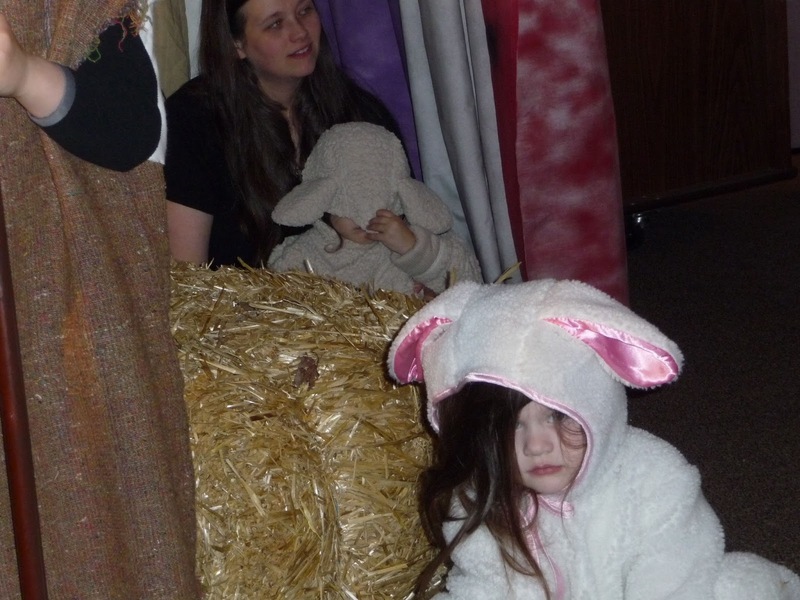 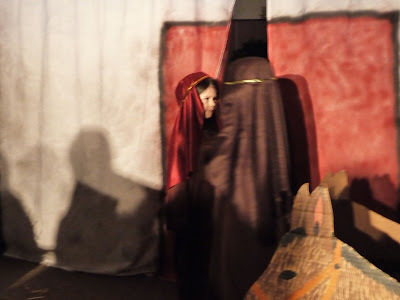 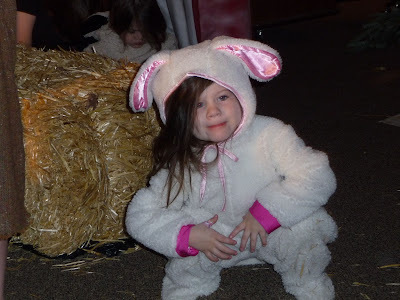 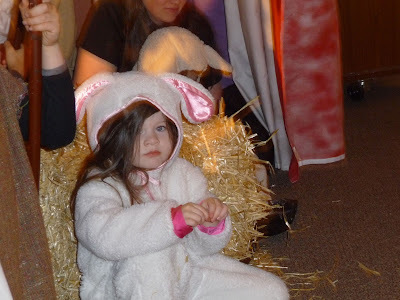 As I mentioned, just before Christmas, the girls were in their first Nativity Pageant. 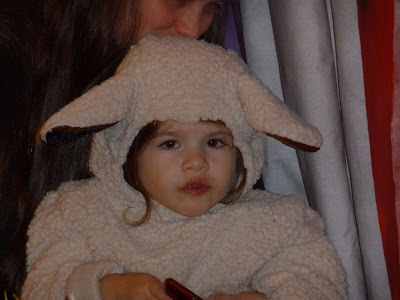 Elizabeth has some priceless sheep expressions. 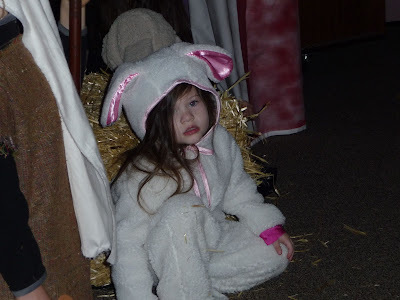 Elizabeth didn't want to stay put for anything.... except the iPod. 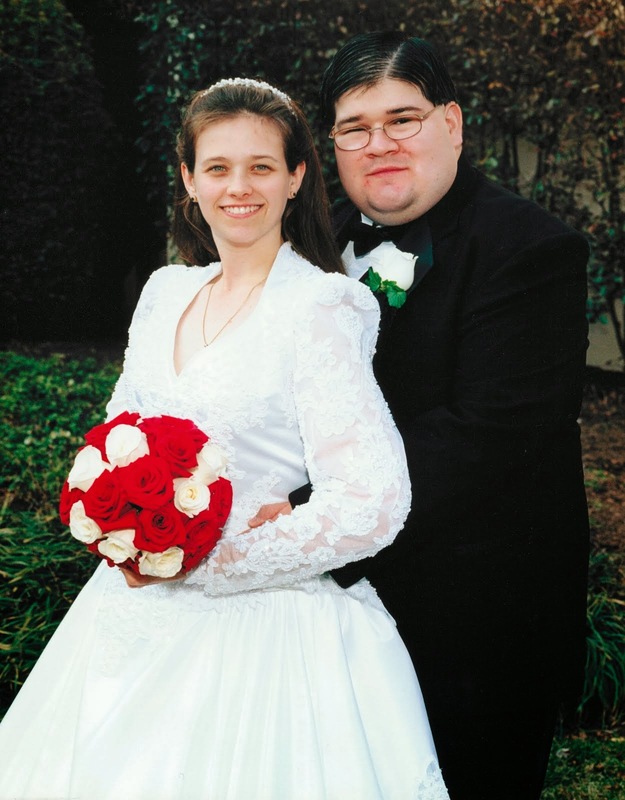 It was the only way I could lure her back into the show after she fled the cast to sit with Grandpa in the audience. All the kids were so wonderful. 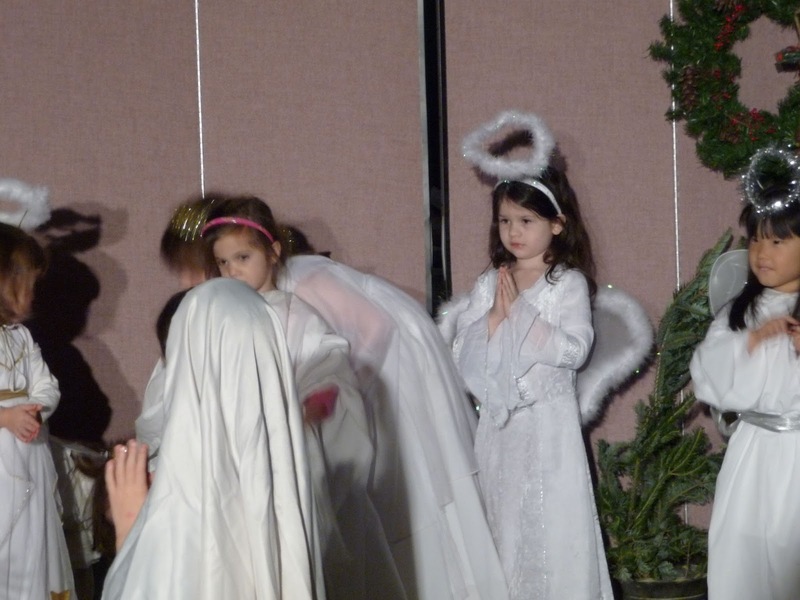 It was truly a beautiful pageant, in the simple and innocent way only children can make it.